In preparation for the ‘Common Values’ (part 2) work all 398 texts were typed as a long list of values. This list or ‘script of values’ became the material for the work. I spent several weeks counting reoccurring words and forming percentages for all of them. I then placed these percentages in order of size. That done, I reread the whole text many times to get a sense of the values and where they may be positioned in named sections of values with associated subsets. I constructed a set of 10 headings all with associated subsets. 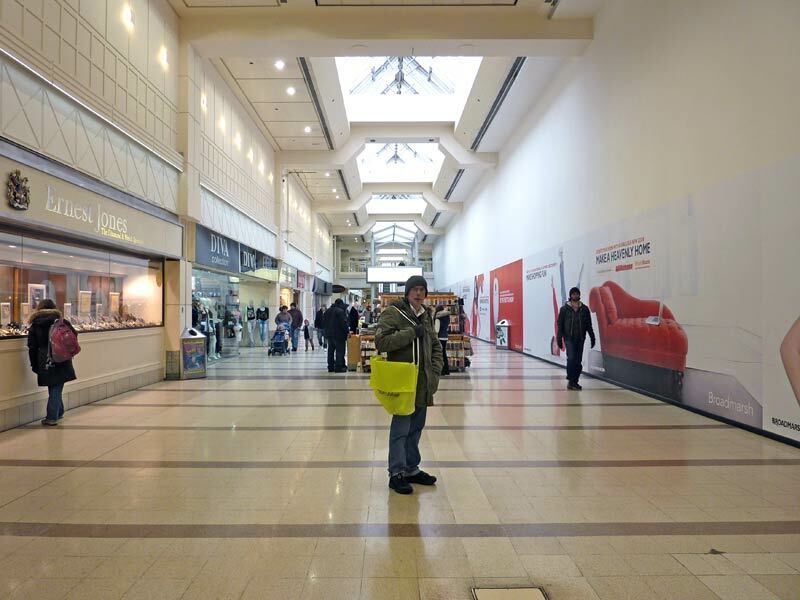 In some ways these groupings give a sense of a mould of values formed through the Reponses of 398 individual people, groups of friends and families working through Broadmarsh shopping centre on the 26th January 2013. Further to this I decided to do a live reading in the gallery at Nottingham Contemporary on the 28th of March 2013 of the entire list of values. On the 27th, 28th and 29th of March 398 of these papers will be given out in the Broadmarsh centre. In this manner the common values are returned to the place and, possibly, the people that participated in the Part 1 of the project. The following is a construction and analysis of ‘Common Values’ as a continuing search to better understand and construct a sustainable and generous social soil. Download the Common Values Newspaper here.